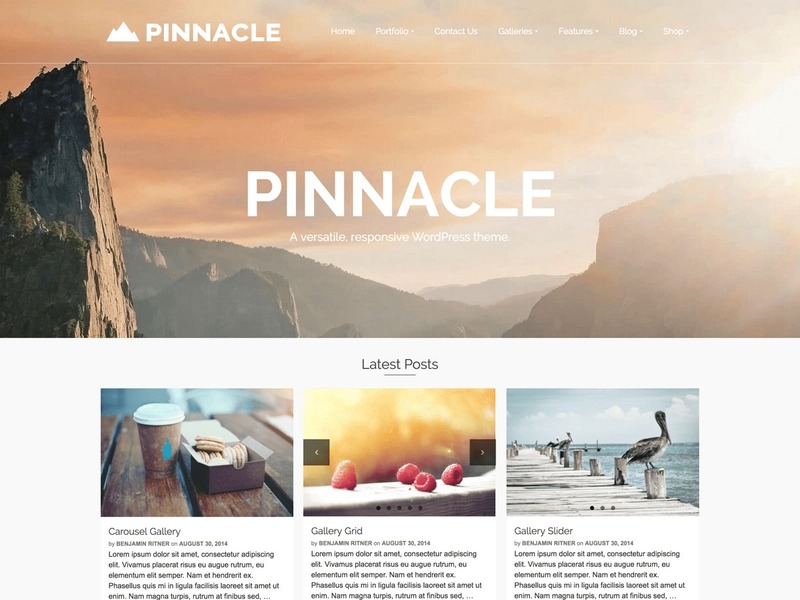 Pinnacle WordPress theme download. 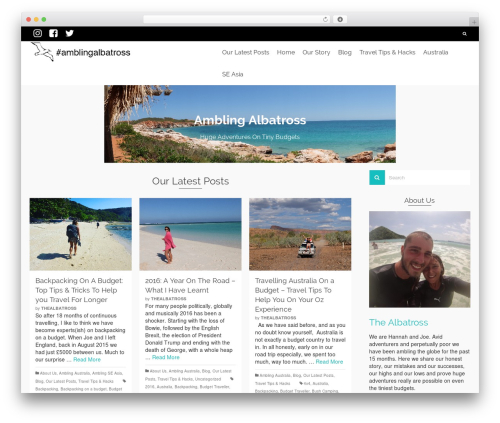 Pinnacle is a bold theme with versatile options and multiple styles. 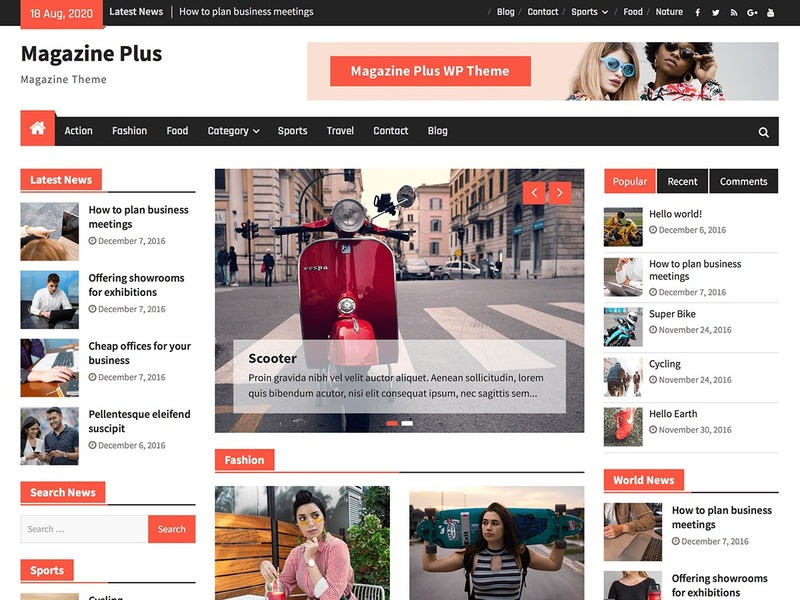 This theme is loaded with features and tools that allow full creativity to be released into a unique site. 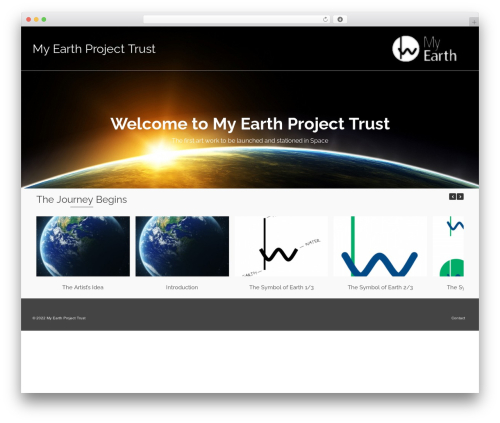 Built with a modern flat design, its fully responsive layout make for easy navigation on mobile/tablet displays. 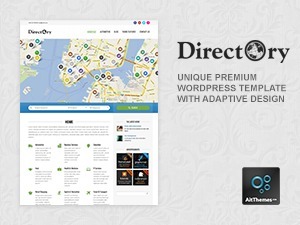 Pinnacle is perfect for any kind of business, online store, portfolio, or personal site. 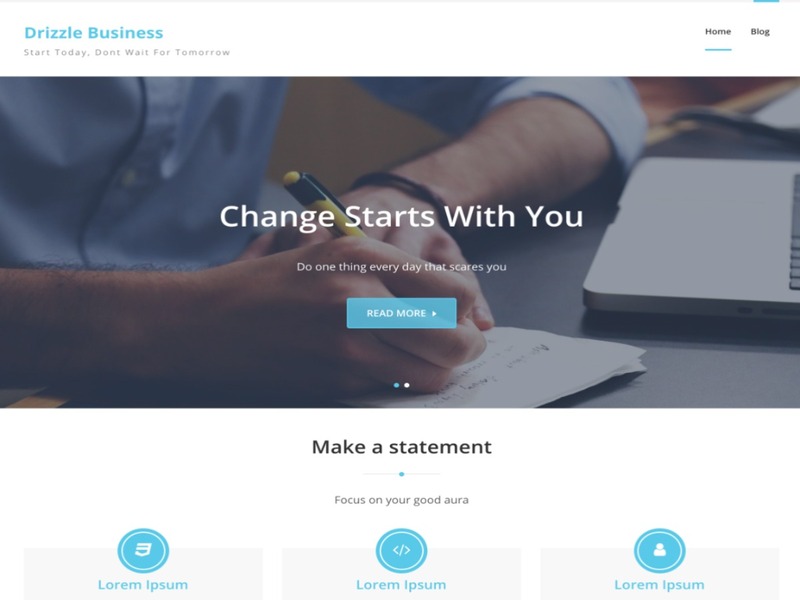 It is fully compatible with woocommerce and gives you a unique layout for an ecommerce site. 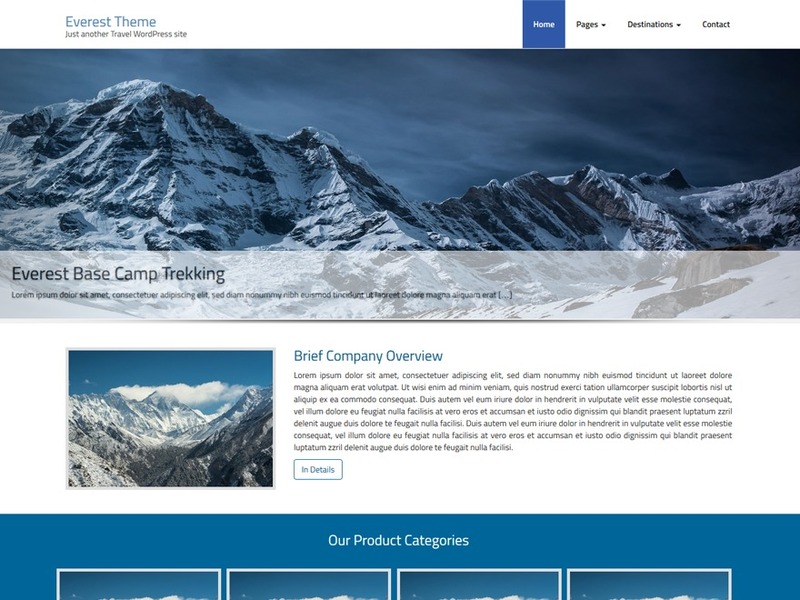 Pinnacle was built and designed by Kadence Themes.